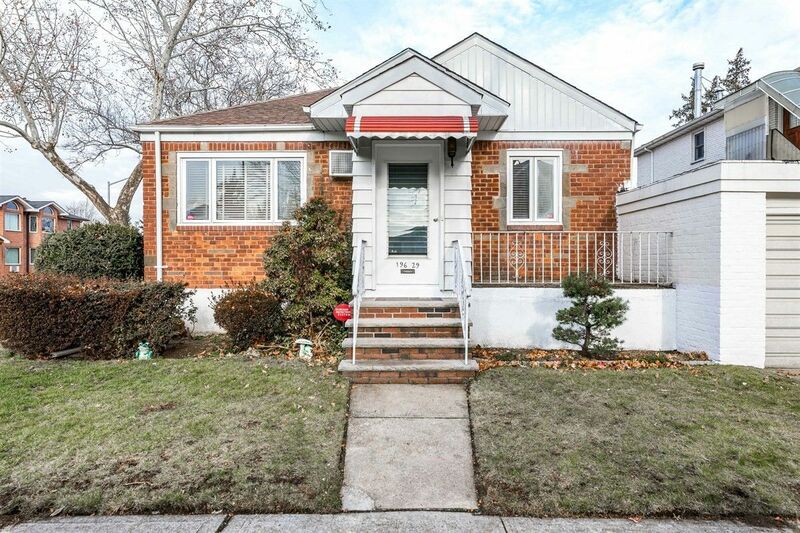 Bright, Sparkling, And Super Clean Spacious Ranch, Freshly Painted And Ready To Move Right In! Features An Updated Modern Eat-In Kitchen With Breakfast Bar, Adjacent Dining Room, And Separate Outside Backdoor Entrance. Lovely Hardwood Floors And Sunny Exposure In Top Location. Two Great Large Finished Rooms In The Basement With Tons Of Storage And Extra Closets, Sweet Yard, New Hot Water Heater And Recent Improvements. P.S. 162 & M.S. 158.